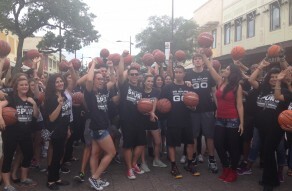 NYFF Events was thrilled to be a part of 5 cities, 5 flash mobs, 500 dribblers! The #NBAPlayoffs are on! 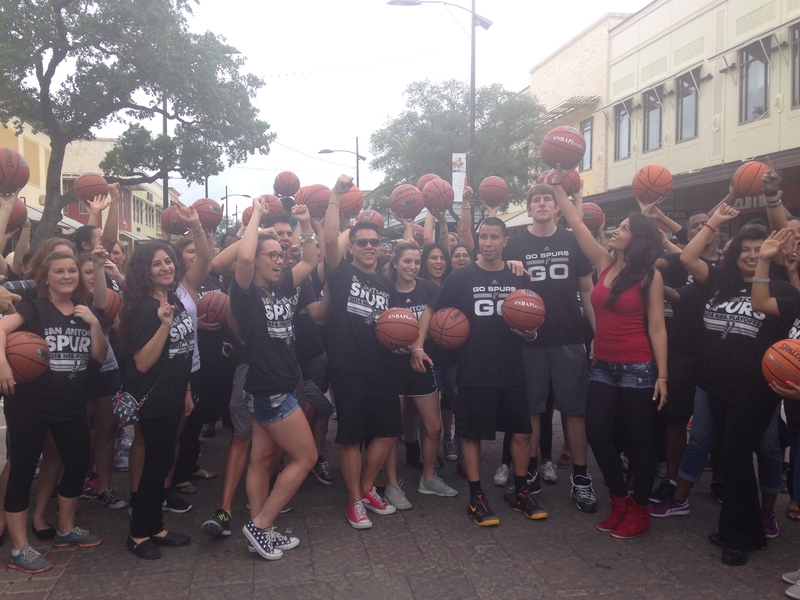 #NBAFlashMob. 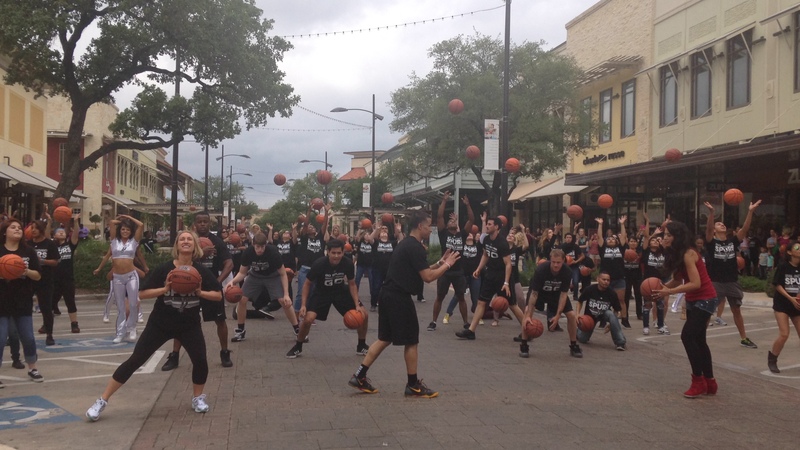 In a matter of 10 days, NYFF assisted the NBA in securing and permitting 5 venues in 5 cities for the NBA Playoffs Flash Mob activation. From Miami to NY, Indianapolis, Oklahoma City and San Antonio, NYFF worked tirelessly on an incredibly tight deadline, selecting high traffic locations in each city and then permitting and managing logistics, all within 10 days' time from conception to completion. 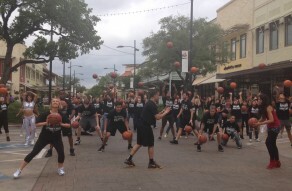 The Flash Mob video went viral garnering hundreds of thousands of Social Media impressions just in the first few days!